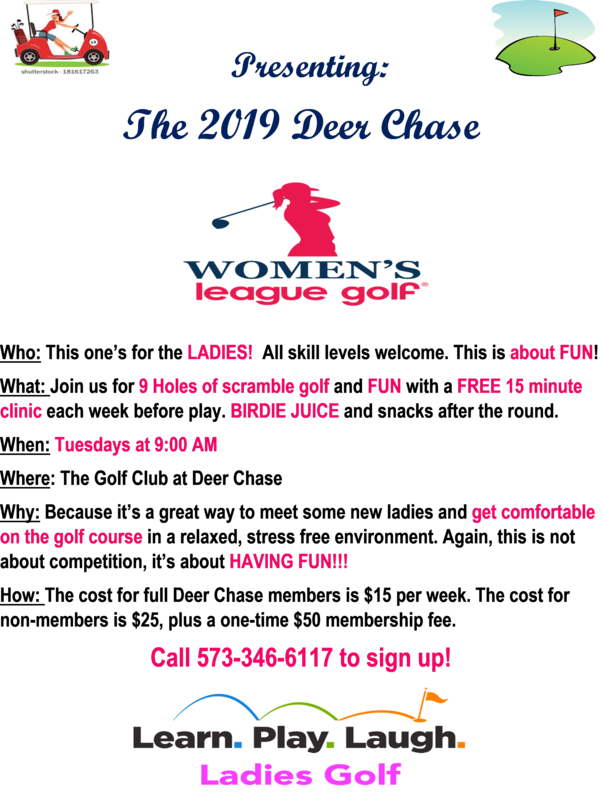 Nestled in the Auglaize River Valley is The Golf Club at Deer Chase. 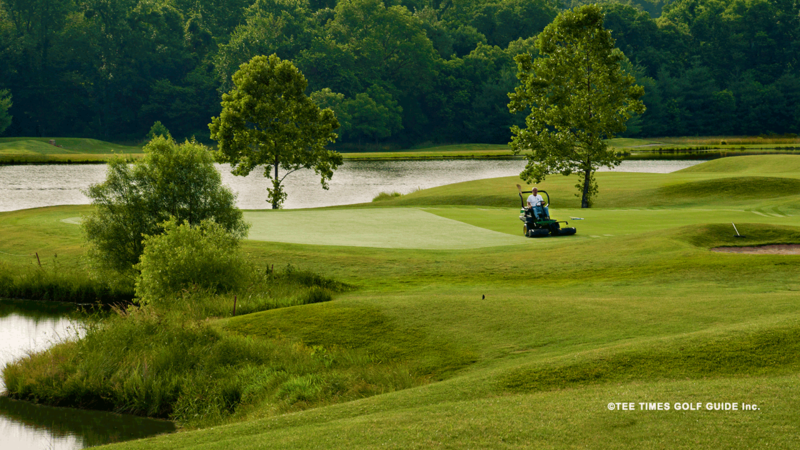 Come and enjoy 18 holes on our public course that offers private club amenities including well-maintained greens in a beautiful, peaceful, and quiet atmosphere. We offer experienced professionals to help improve your game or direct you to the equipment that's right for you. 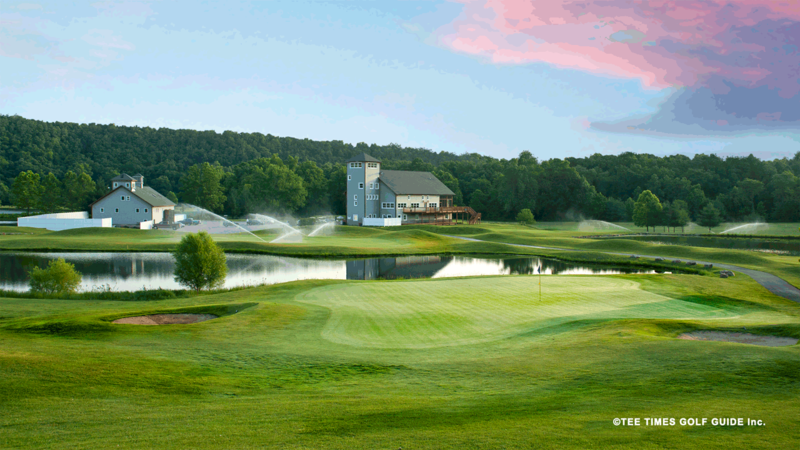 Come by today to take a tour of our beautiful course by taking Hwy. 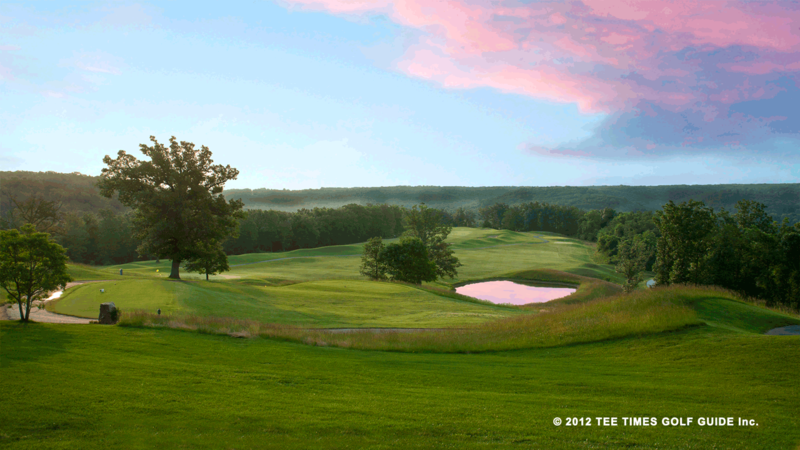 54 to A-road, 3.4 miles turn right onto Lowell Williams Road, 1.4 miles turn left into The Golf Club at Deer Chase. Our full-service pro shop has the latest fashions in men's and women's golf attire. You will also find quality balls, shoes, headgear, and gloves to keep you on top of your game. 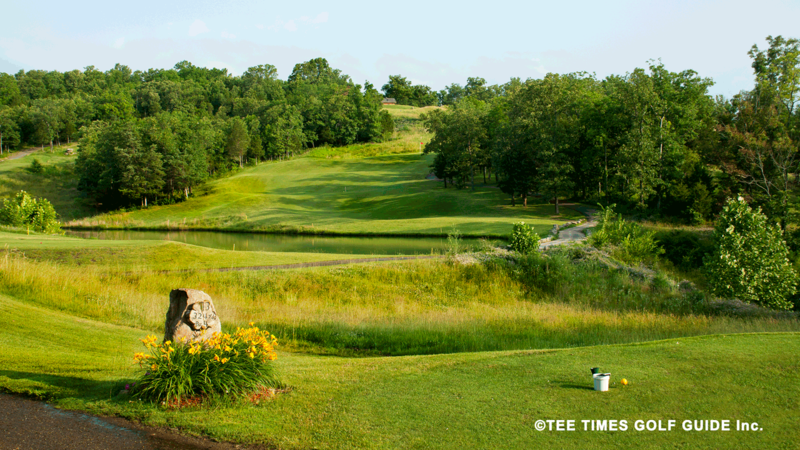 Whether you bring your own clubs or rent from Deer Chase, you will have a great experience on our par 71 course. 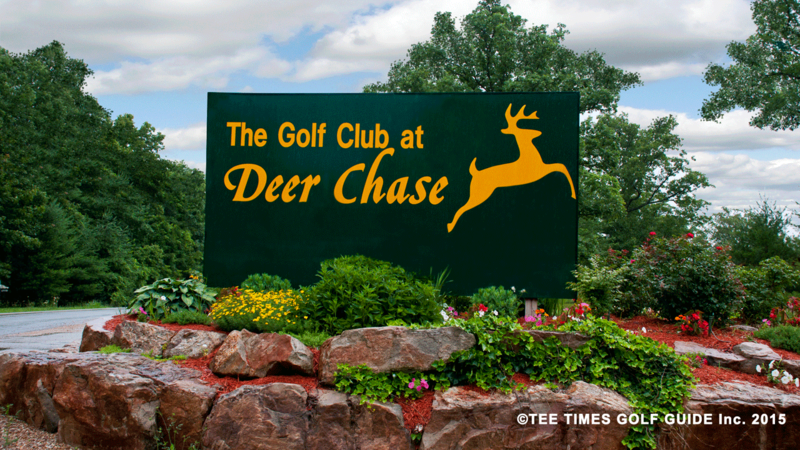 The Golf Club at Deer Chase also offers a banquet hall capable of accommodating up to 150 guests. Weddings, Receptions, Corporate outings, Family reunions, we look forward to helping you make your event special! 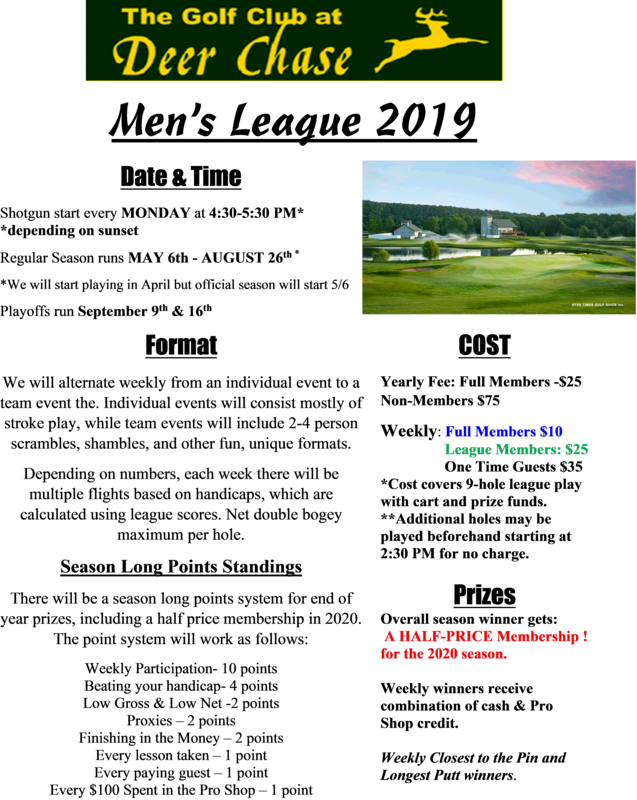 CALL THE PRO SHOP at 573-346-6117 TO SIGN UP!